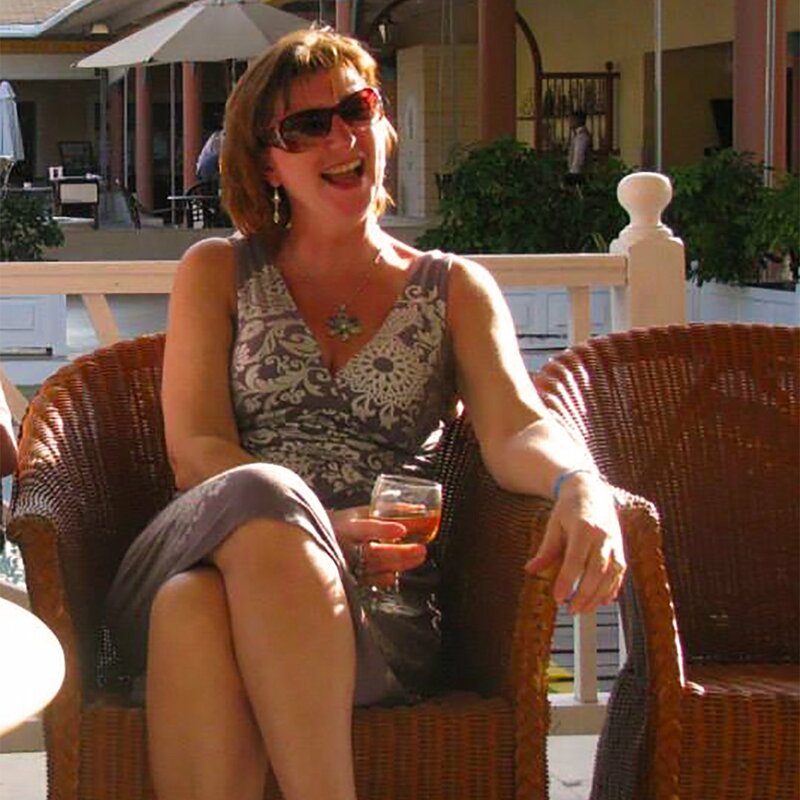 About Us - The Happy Basket Co.
My name is Heidy Foot. The Happy Basket Co, which I started back in 2007, helps me to brighten peoples days by helping them give unique and personalized gifts. 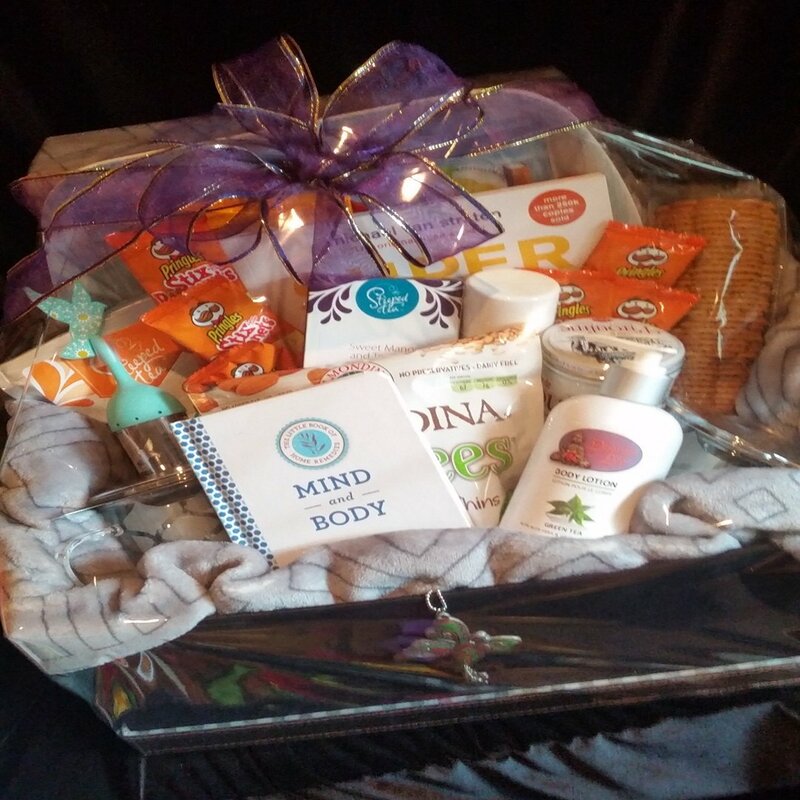 The Happy Basket is a unique way to give that extra individual touch to all types of gift giving (to an employee for a job well done, as a unique birthday gift, as a baby birth gift, as a thinking of you gift, or as a thanks for being a customer gift… the possibilities are endless! There are literally hundreds of creative ideas for your custom design. Life is not measured by the breaths we take but by the moments that take your breath away! The Happy Basket puts a smile on everyone’s face, no matter what the occasion may be. 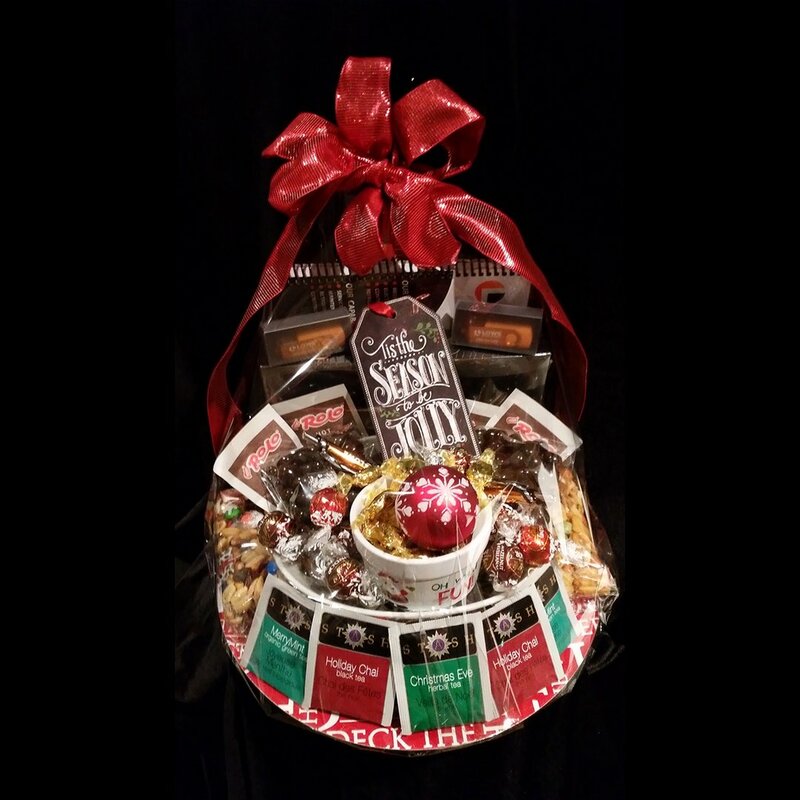 Perfectly presented, every gift basket is custom tailored to your specific needs! 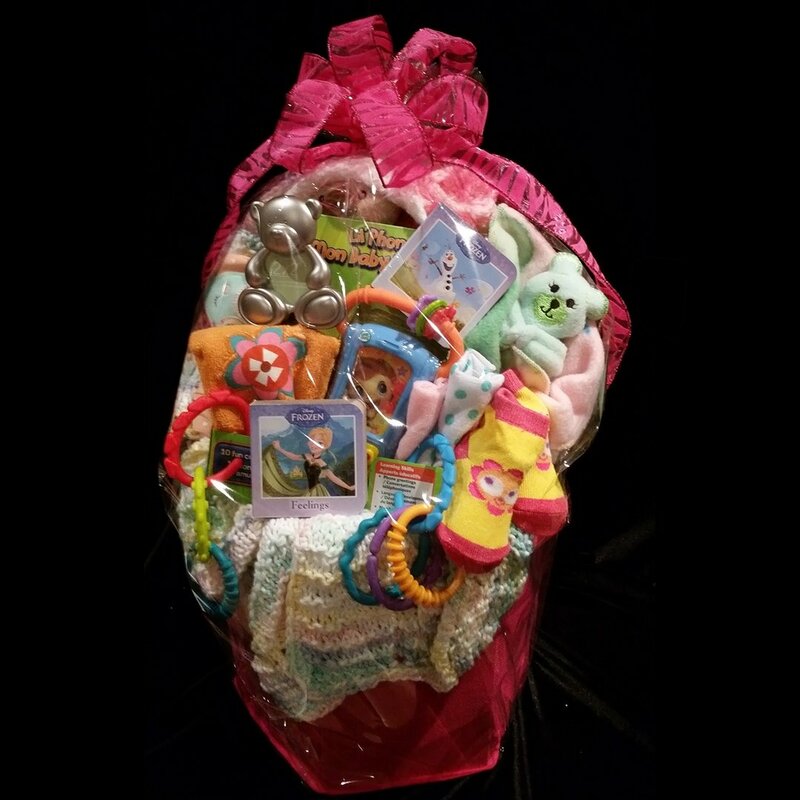 We create beautiful fully custom gift baskets with extreme care and artistic design put into every gift basket. There are no two baskets the same, each one is unique based on the clients needs and desires. We select amazing products and arrange each basket to be beautiful. 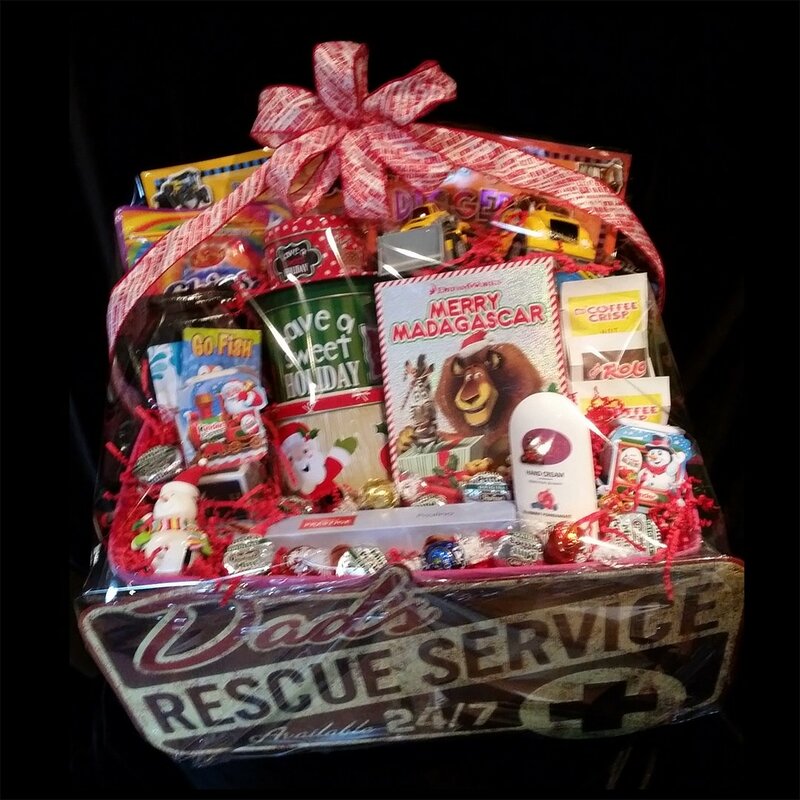 Our company is a one of a kind custom gift basket design company, which is why my customers have grown to love our work. Leave the rest to me! Make someone smile today – Give them a HAPPY BASKET! Web: The Happy Basket Co.
Join our Happy Basket Newsletter for seasonal updates along with inspirational ideas!